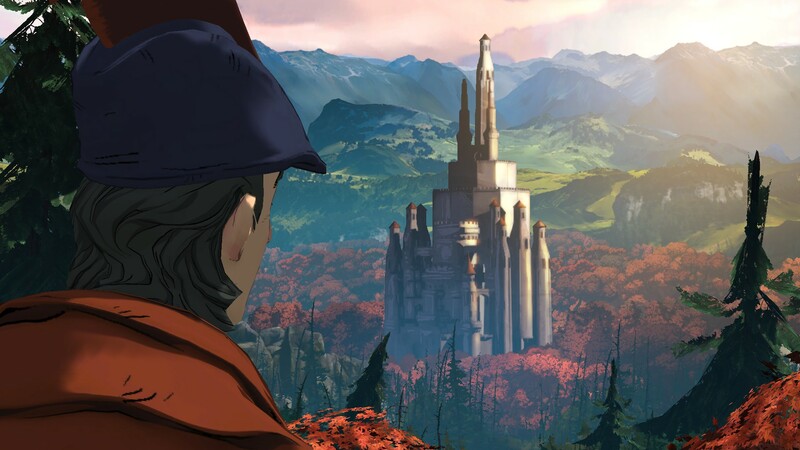 I’ve just picked up the first episode of the new King’s Quest, which came out at the end of July. As a newcomer to the series, I like what I see! One hour in, it’s a pleasant, charming fairytale that has made me laugh out loud a couple of times. My only complaint was a single, reflex-based action sequence – I’m horrible at those things! – and even then, it was manageable. KQ was well-received back at launch, and I look forward to playing more. Meanwhile, Satellite Reign, the cyberpunk strategy game, is now out to positive reviews (Metacritic link here). From the few minutes I’ve played, I am not entirely impressed by the game’s technical performance – my high-end gaming laptop sees frame rates in the 10-30fps range regardless of whether I set the graphics to low, medium, or high. But when my plan broke down at the end of the tutorial area, and my agents fought for their lives, technical issues melted away in the thrill of the moment. Cautiously optimistic. Eurogamer profiles Fredrik Wester, CEO of Paradox. For a more in-depth account of how the Paradox team ended up packing Crusader Kings 1 boxes themselves, check out this Polygon article from 2013 – that has always stuck with me as an example of the travails that come up in small business. Here is an interesting piece about the implicit urban philosophy of Cities: Skylines. Note that I disagree with the old cliche, briefly referenced in that article, that The Sims is an exercise in materialism. That hasn’t been true since Sims 2, which added lifetime desires and an underlying ambition (such as Fortune, Family, or Knowledge) for each sim.